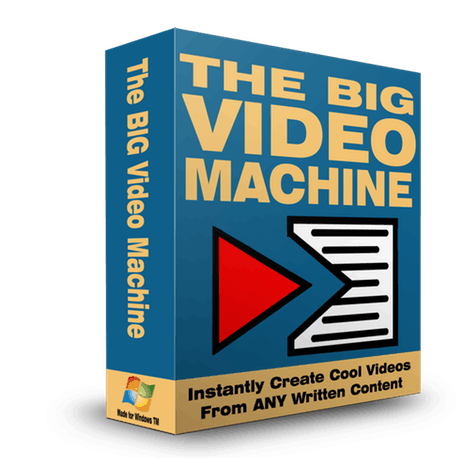 Want To Upgrade To The Pro Version Of Big Video Machine? Never Be Stuck When Filling In The Title, Description and Tags on Tube Sites With the Advanced Tube Optimizer Wizard That's Inside The Big Video Machine Pro! Do you know why so many videos on Tube sites fail to rank highly? It's because they have poor descriptions and hardly any relevant tags (often none). It's a ball-ache coming up with content when you upload your videos. 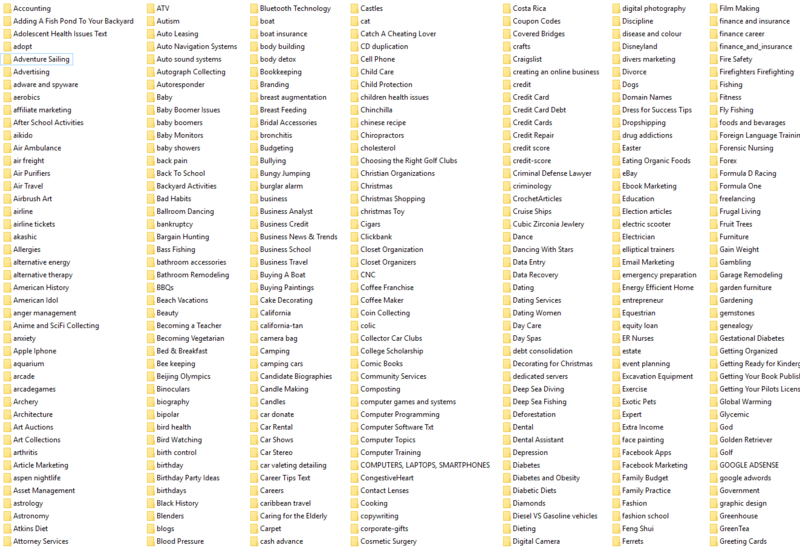 You will never struggle to find content for those killer videos!